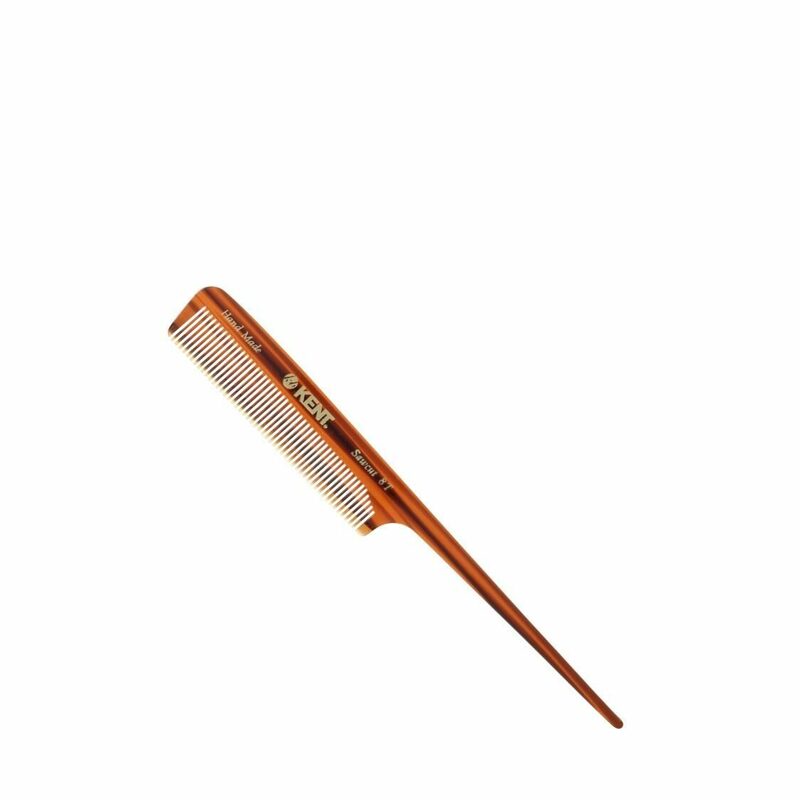 97mm fine toothed tail comb, Excellent for backcombing , separating and sectioning hair for beautiful styles. The finest comb you will ever use! Saw cut, hand polished and buffed to create soft rounded teeth that will not damage you hair or scalp . They are made from cellulose acetate, a non petroleum based plastic derived from plants that has been found to create less static in hair.